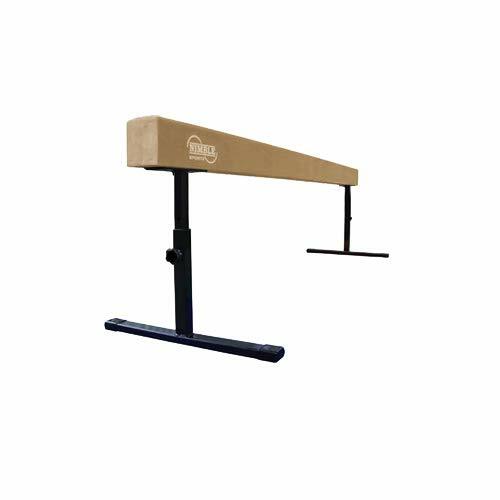 The beam is 8 feet long, the top is 4 inches wide and adjustable height of 14, 16, 18, 20, 22, and 24 inches. Made with 3/4 inch plywood and MDF, 3/8 inch closed cell foam, and wrapped with a commercial grade synthetic suede. Mat is made with 1-3/8 inch thick cross link firm foam enclosed in a durable 18 ounce vinyl coated nylon cover. The vinyl cover is fire retardant, mildew and puncture resistant. 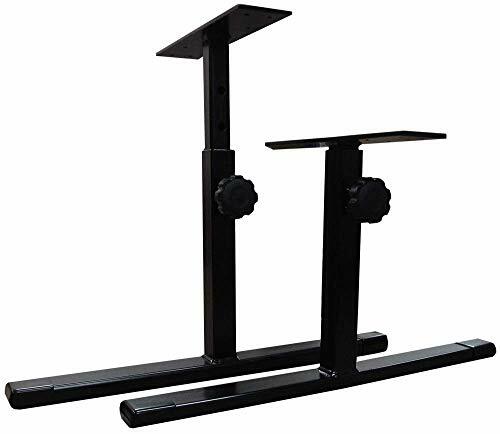 The beam is 8 feet long, the top is 4 inches wide and adjustable height. The adjustable beam braces can be set at 14, 16, 18, 20, 22, and 24 inches high. Made with 3/4 inch plywood and MDF, 3/8 inch closed cell foam, and wrapped with a commercial grade synthetic suede. This gymnastics mat is made for fitting under the balance beam perfectly. This mat is excellent for beginning and advanced gymnastics, exercise, aerobics, plus more. 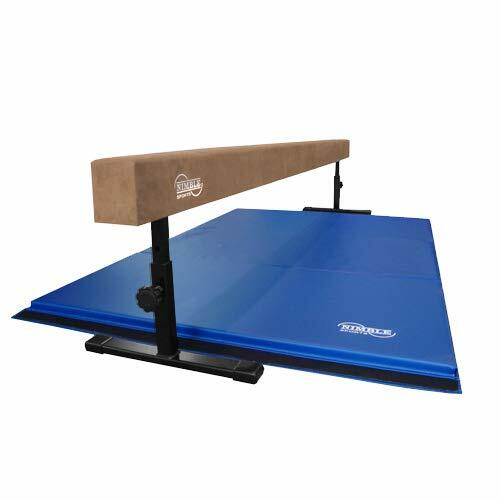 The mat is great for home use and competitive gymnastics. Satisfaction is Guaranteed. The folding mat will fold down to (3) 2 feet X 4 feet sections to allow easy transport and storage. Mat is made with 1-3/8 inch thick cross link firm foam enclosed in a durable 18 ounce vinyl coated nylon cover. The vinyl cover is fire retardant, mildew and puncture resistant. Velcro strips on each end allows you to connect additional mats for more tumbling fun. Nimble Sports guarantees everything sold with a 1 year warranty. There is a 30 day return policy and a 20% restocking fee on all returns.